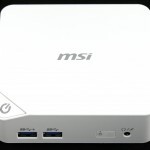 MSI is offering its Cubi Mini PC in four different specifications with varying levels of CPU grunt, depending on the price you pay. 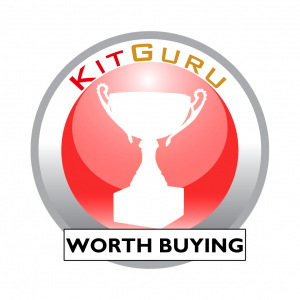 Cubi is a barebones design however the sample sent to KitGuru was fully built and ready to roll. 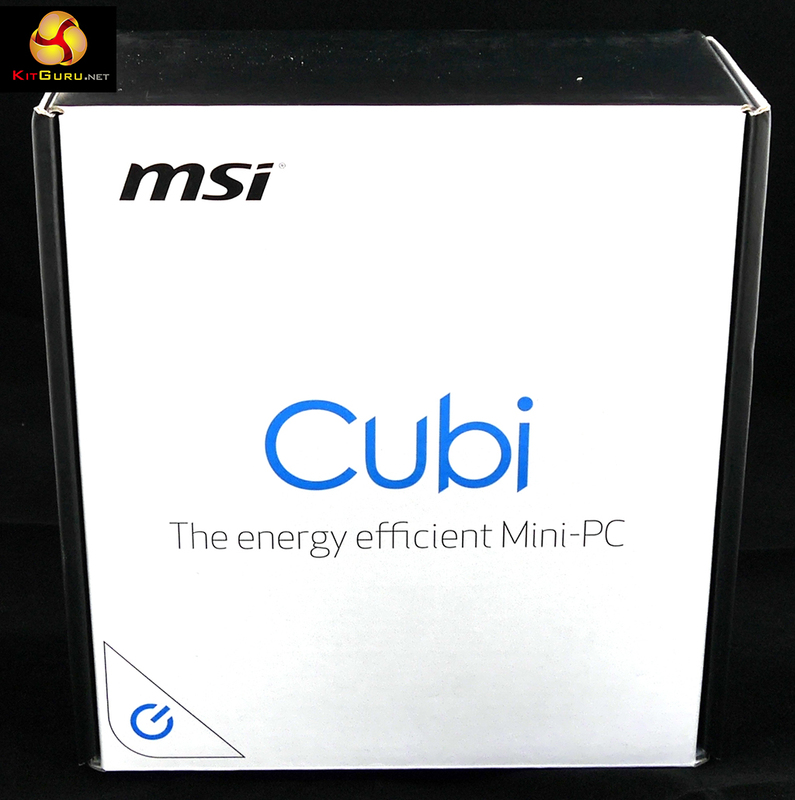 If you buy a Cubi you will have to install RAM, storage and an Operating System (Windows 7 or 8.1) yourself, although this should only take you a few minutes. 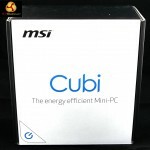 Visit the official MSI Cubi webpage HERE. Watch video via our VIMEO Channel (Below) or over on YOUTUBE HERE. VIDEO CORRECTION: We mention ‘M.2’ in the video – we meant ‘mSATA‘. 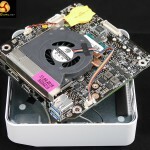 The tiny system is based around Intel’s latest Broadwell technology which is more like a system on Chip than a mere processor. Our sample came with a Core i3-5005U and costs £129 inc VAT. Add £75 for a 128GB M.2 SSD, £25 for 4GB of DDR3L laptop RAM and a cheap copy of Windows 8.1 and you’re looking at a total outlay of £340. 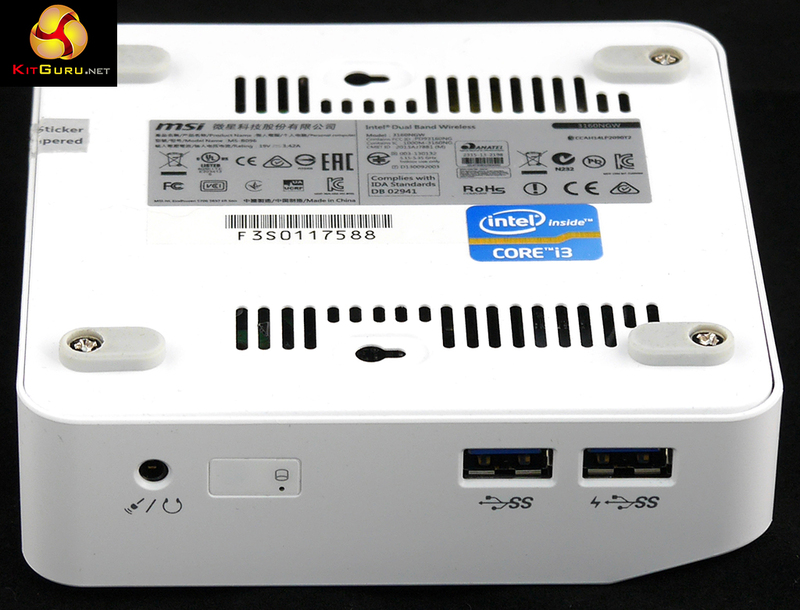 The three alternative options for Cubi are Celeron-3205U at £99, Pentium-3850U at £129 and Core i5 for £249. 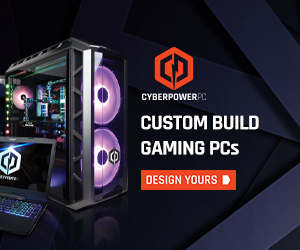 I shan’t dwell on the details of the alternatives too much as we haven’t had the four variants sat side by side however the Pentium and Celeron are dual core processors with low speed and feeble graphics. If you are confident you don’t need much grunt then these cheaper options might appeal. 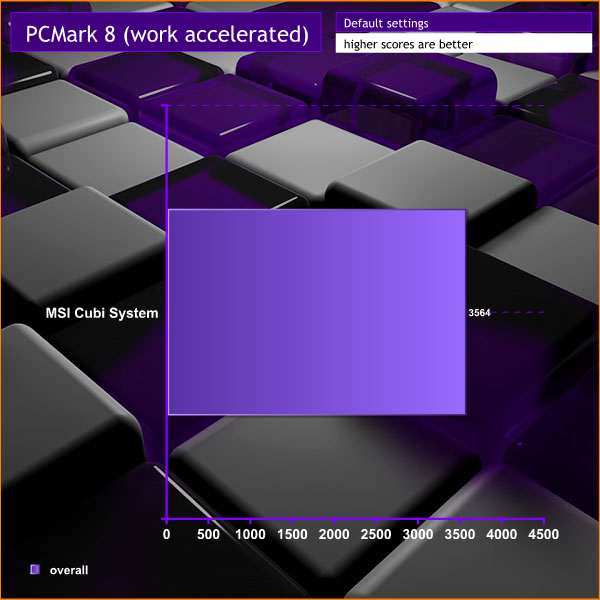 Our experience with similar hardware is that it is best avoided, partly because more CPU is always good but also because the graphics in the new Core i3 are fairly impressive. 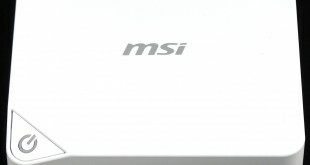 MSI hasn’t told us anything about the specification of the Core i5 model, and if it wasn’t for the fact that we have a price we wouldn’t even know that it exists. We can expect that Core i5 will have a base clock speed that is similar to the Core i3 with a healthy amount of extra Turbo Boost speed, so the question is whether or not you fancy paying an extra £60 for more Megahertz. 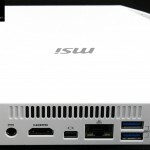 As you can see in the video the tiny Cubi packs in a surprising number of ports and connectors as you get four USB 3.0 ports, HDMI and Mini DisplayPort outputs, a headset jack and Gigabit Ethernet. Inside the casing there isn’t a great deal to see apart from a tiny motherboard with a laptop style cooler on one side and the expansion slots on the other. 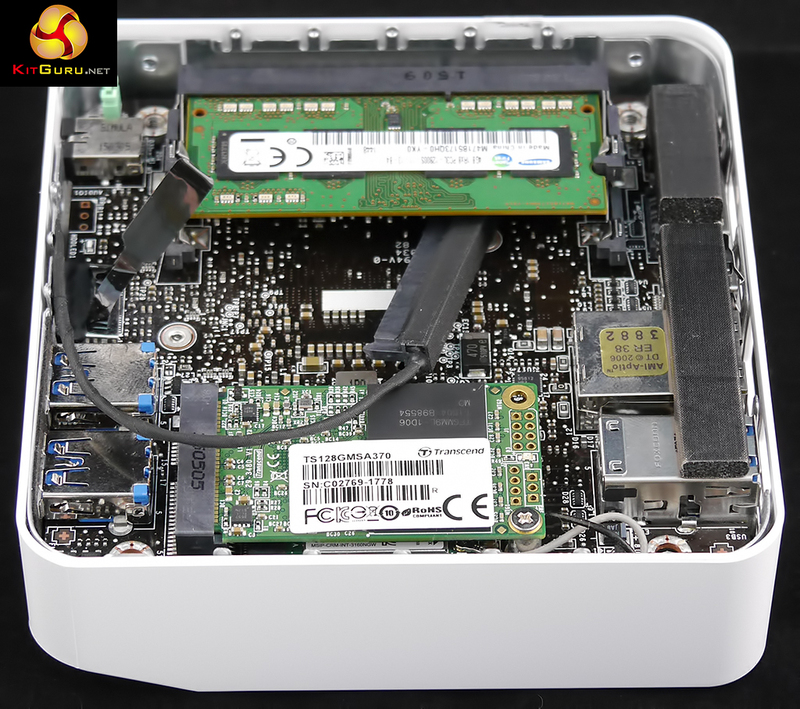 There are two SODIMMS slots for DDR3L RAM, an M.2 slot that is occupied by a Wi-Fi card and mSATA for SSD storage. Our sample came with 4GB of DDR3L RAM and a 128GB SSD so our fully configured PC had a perfectly reasonable specification to drive Windows 8.1. 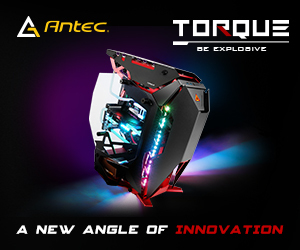 The interesting thing is that MSI includes an optional back casing for Cubi that provides a 2.5 inch drive bay and you also get a SATA cable that clips onto a header on the motherboard. 128GB SSD not enough? Simply add a 500GB laptop drive for £40. Cubi can stand on your desktop or live under your TV but its natural environment is hanging off the back of your TFT on the supplied VESA mount. If you prefer the TV option you will naturally use the HDMI connection but for desktop duties the Mini DisplayPort output works well and avoids any unpleasantness scaling the displayed image. The Intel HD 5500 graphics work well and the Core i3 processor does a decent job and you can happily drive along a Full HD or 4K picture, just so long as you forget about playing games. This is very much a PC for general Internet duties, photos and movies but most definitely not for games. 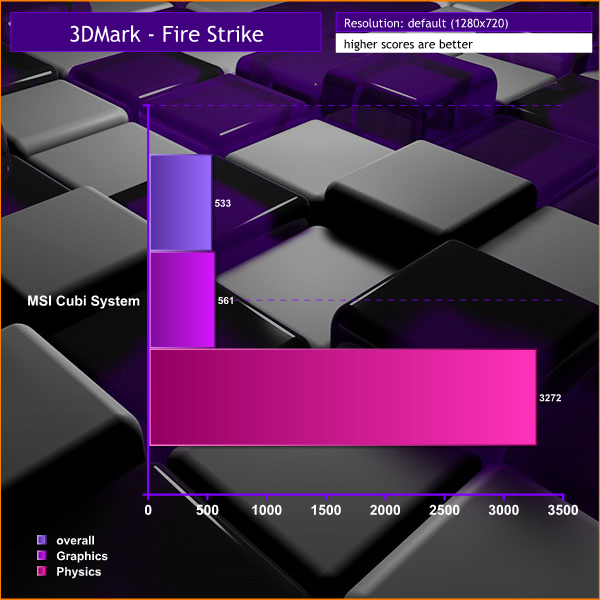 As you’ll see in our test results the Cubi can produce decent results in PC Mark 8 but it starts to suffer in 3D Mark. The results in MediaEspresso 6.7 are not impressive but the thing to focus on is that the Cubi completed the jobs in hand without drama. 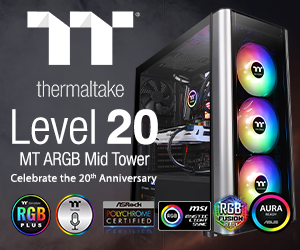 Intel graphics are lack power but each successive graphics core makes a useful improvement on the previous generation and HD 5500 does a competent job. 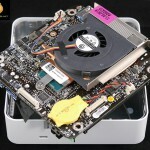 This is an absurdly quiet PC. You can hear the cooling fan when the system is working hard however it is quieter than a buzzing insect and more akin to a refrigerator in the next room. Mount the Cubi behind your display and you will probably be unaware it is even running. 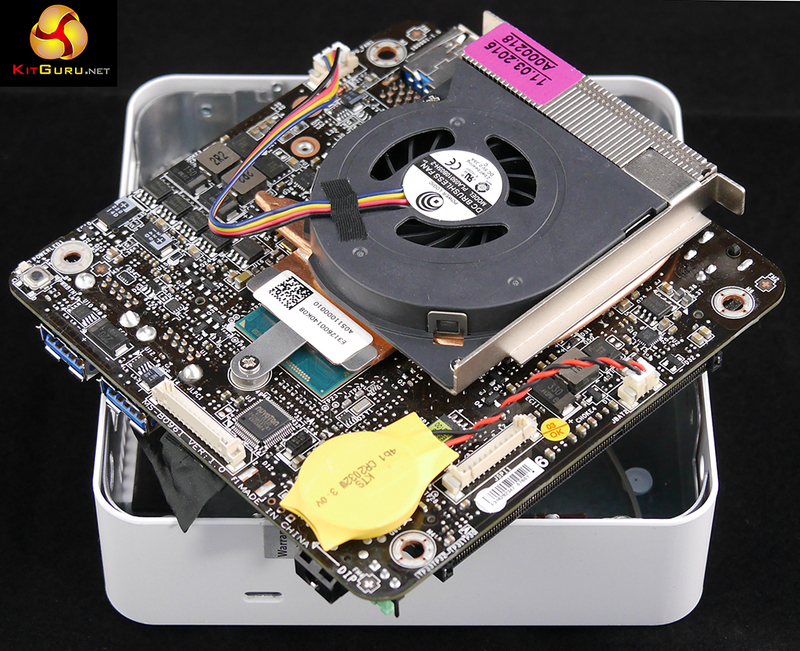 The thermal performance of Broadwell is deeply impressive. 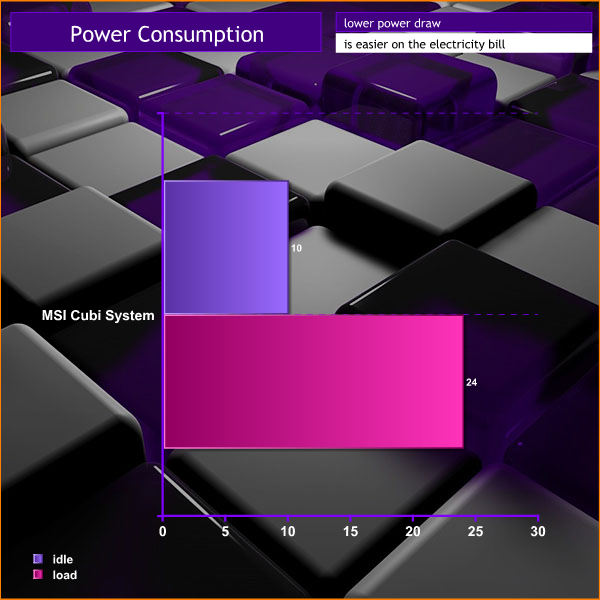 Our Core i3 Cubi drew 10W idling on the desktop and required 13W to run PC Mark 8. Under extreme load running benchmarks the peak power draw was 24W which makes a nonsense of the 65W external power adapter. 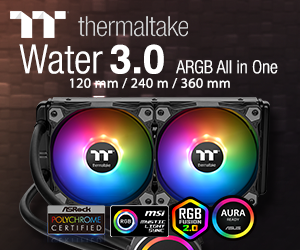 The tiny amount of power produces the bare minimum of heat. 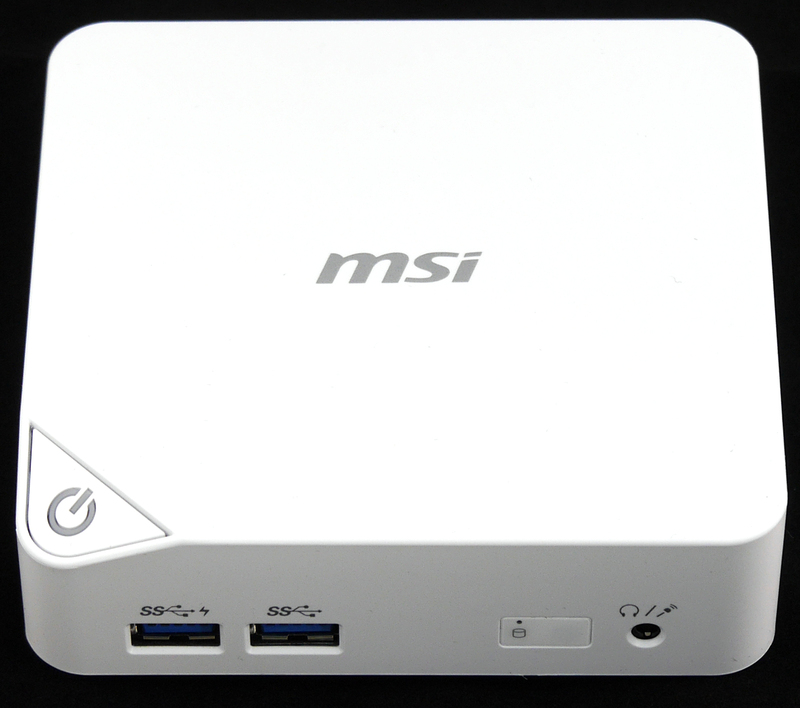 The MSI Cubi is tiny, cheap, low powered and does a decent job. 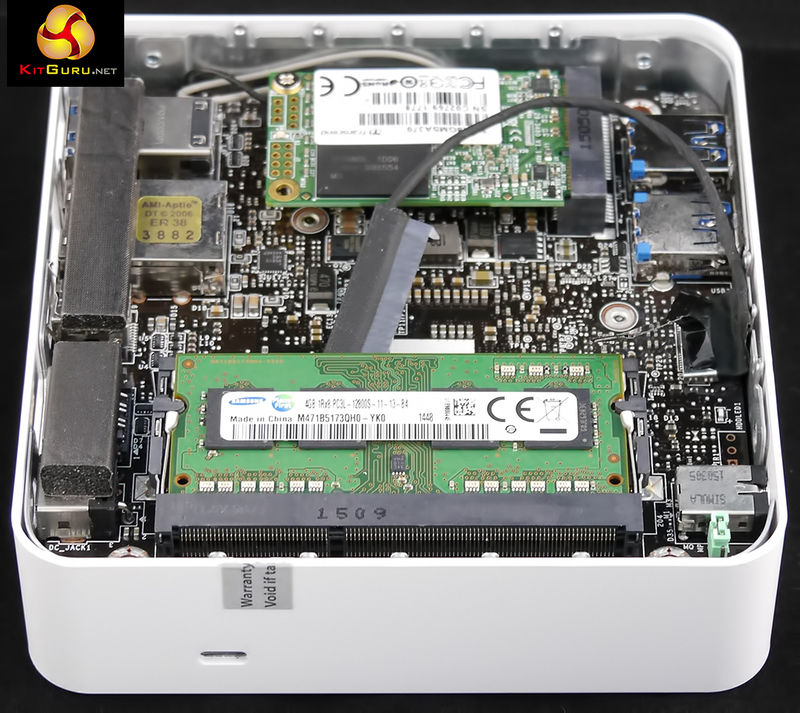 It is good for general purpose duties but doesn’t have the grunt of Gigabyte BRIX S.
No doubt the Core i5 version would be a close match for the Gigabyte but the system we had on test was much, much cheaper and in that context it does a fine job. If you were brave you might save more money and select the Pentium or Celeron version but we advise against that course of action. 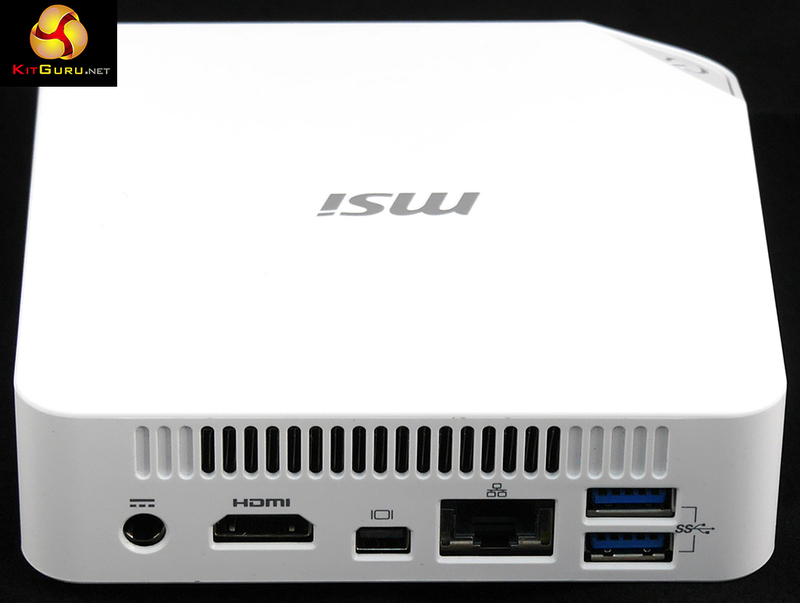 It is deeply impressive to see a fully featured Windows 8.1 PC in such a tiny chassis. Pricing is £189 barebones plus £75 SSD, £25 RAM and £50 or so for Windows 8.1 for a total of £340. 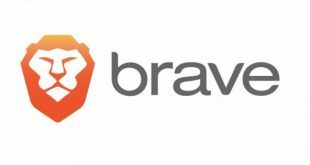 For the latest prices visit our price engine over HERE. Low power draw and very little heat. 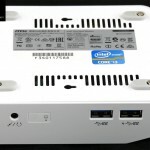 Core i3 will never produce the snap of Core i5 or Core i7. 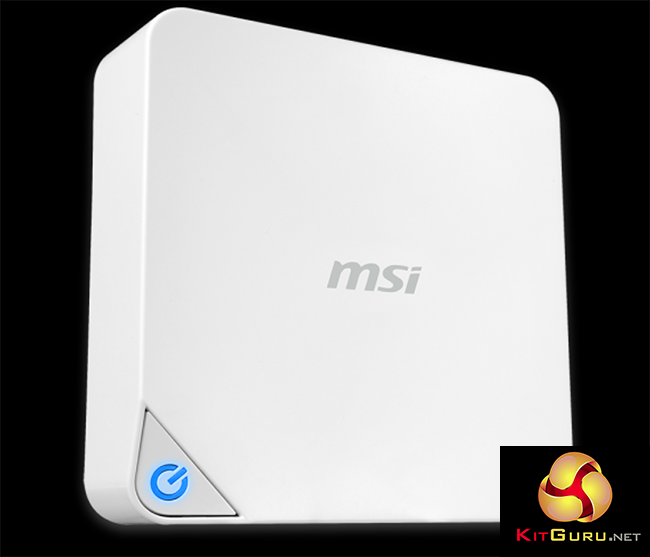 KitGuru says: The only snags with MSI Cubi are the low power processor and graphics, but of course these are the central features of this tiny PC and allow it to work so coolly and quietly. It’s a conundrum but Broadwell Core i3 is both the strength and weakness of this system.